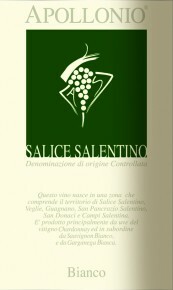 The Salice Salentino Bianco is a fragrant, versatile white wine. 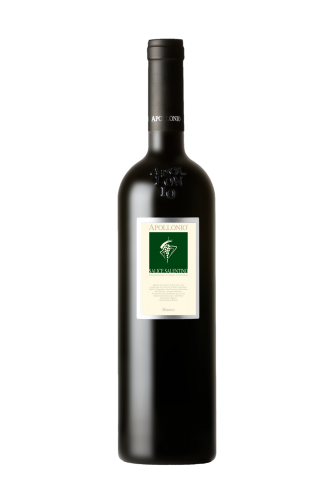 It offers elegant and rich aromas of grass and fresh fruit. Dry and soft with a medium body and a pleasant acidity. Particularly well suited to accompany white meat dishes, cold cuts and all sorts of seafood dishes. Grapes are harvested by hand when the grapes are fully ripe. In order to obtain a good structure, harvest is delayed so as to facilitate the concentration of sugar and extractive substances. Soft pressing, followed by fermentation in temperature-controlled steel tanks for about 2 weeks. Aged in acacia barrels for 3 months. Bottling takes place in February.